How To Make a Custom Dress Form for A Fraction of the Cost! So I know I have mentioned this a few times before that I want a custom dress form. I have also mentioned to you that custom dress forms can run you upwards of a thousand dollars. I was looking about a year and a half ago and I found a solution that I think will work well! It requires purchasing a foam insert that looks like a dress form and altering the cover that comes with the form to fit you like a second skin. And Voila! You have a custom dress form. It does require some surgery on the dress form foam insert as you will have to shave off some parts and pad up some parts to make it like you. Now let’s talk about the steps in detail. This is a method I am using to create my form. I purchased the Uniquely You dress form after much research about 1.5 years ago, but I was pregnant then and decided to wait. Please note that this form comes in many sizes and before you buy one, you will need to decide which size is right for you. The best way to do this is to check the sizing chart. There is a class on Bluprint called Fitting Essentials: Customize Your Dress Form that shows how to create a custom form using 3 types of dress forms, including this one. This is taught by Judy Jackson and she goes over 3 methods. I watched only the sections that apply to my dress form type. I’ll go over some of the pros and cons on this class in a little bit. The one I am using is the one on the right. As I mentioned before, this dress form comes with a cover, and you have to alter the cover to fit you like a second skin. Once you do that and alter it, you insert a strong zipper on the center back of the cover and insert the form inside it. I love seeing a visual of things so I have included a youtube video that shows the final result. As you can see this is a bit of a process, but in my opinion so worth it to have something custom. I personally own 3 professional dress forms and neither one of those match my measurements. Now if I were to throw them all in a box together and shake it really hard, maybe I would get back one dress form that matched all my measurements 🙂 And professional dress forms can be so costly. I have paid from $150 to $400 for mine and they still don’t match, so having a custom dress form that costs less than a professional dress form is definitely worth it to me. Here are my 3 dress forms that don’t match my measurements! Custom form coming soon! Pros: If you sew, you may already own a dress form, and if you don’t, you have a range of options from the uniquely you, adjustable (which you can use coupons on at Fabric stores) or a professional dress form. These vary in cost and you are can look at options that fit your budget. If you already have a dress form, you could customize it. Judy delivers the class in a very nice and easy to understand manner. You have the ability to ask questions, which is also very nice compared to some online courses that give you access to a private facebook group, but the instructor is not as responsive. 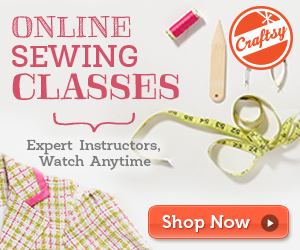 You do not need to be an expert seamstress to create your own form! The sewing is simple and the instructions are clear! All lessons are easy to consume, ranging from 2 to 28 minutes, so even if you watched one at a time as your schedule permits and then apply them, you won’t find it overwhelming. I actually prefer watching classes from start to finish. It makes me feel excited! Cons: If you are intending on watching the entire class, the information can be a bit overwhelming because the methods used for the dress forms are different based on your choice of form. I would suggest deciding on your dress form based on your budget (or what you already own) and then watching the segments specific to that dress form. Luckily, you can pause, fast forward and rewind with ease. I would also say that if you are using the foam option, be patient . I know from all the reviews I have read that getting the form to squeeze into the form and zipping it up is a challenge and you will probably need someone to help you. So if you are sewing solo, you may want to consider one of the other two dress forms. Another really good thing about this dress form is that it is pinnable, so you can drape directly on the dress form. 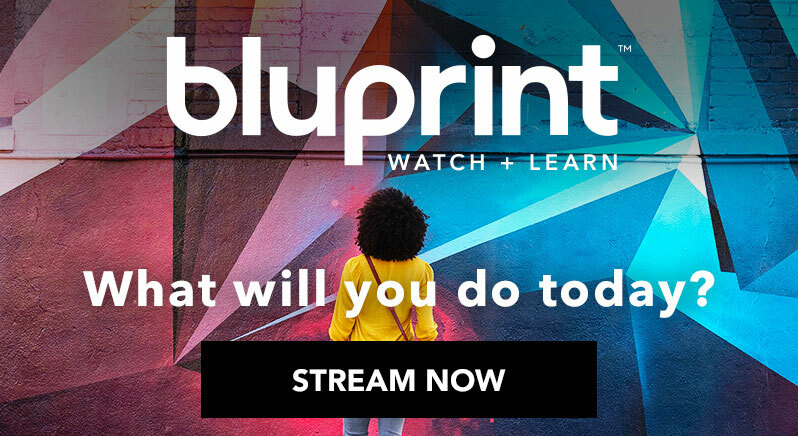 Bluprint has a special right now where they are offering an annual subscription for $100 and you get a free project box included! This includes access to hundreds of sewing classes including this one! The class will walk you step by step on how to measure your form and how to shave off the excess, which I found very helpful since the instructions that come with the form are spare. Also keep in mind, that if you are using this form, then you will need to build a stand for it. I am Ok with doing that since I can figure out the DIY part. Once again, if you are not wanting to do that, consider one of the other two dress forms. I hope that you found this article helpful. I personally tried the duct tape form many years ago and I found that added a lot of bulk as I had to wear a t shirt and then have duct tape wrapped around me. It was also not pinnable, so I find this to be a better option.